Hello and welcome! I'm so glad you're here for this week's Grace at Home party, where we celebrate the ways we make our homes places of grace. Handan at The Navage Patch put together a super-helpful post with everything you need to know about painting a room. So much useful information here! 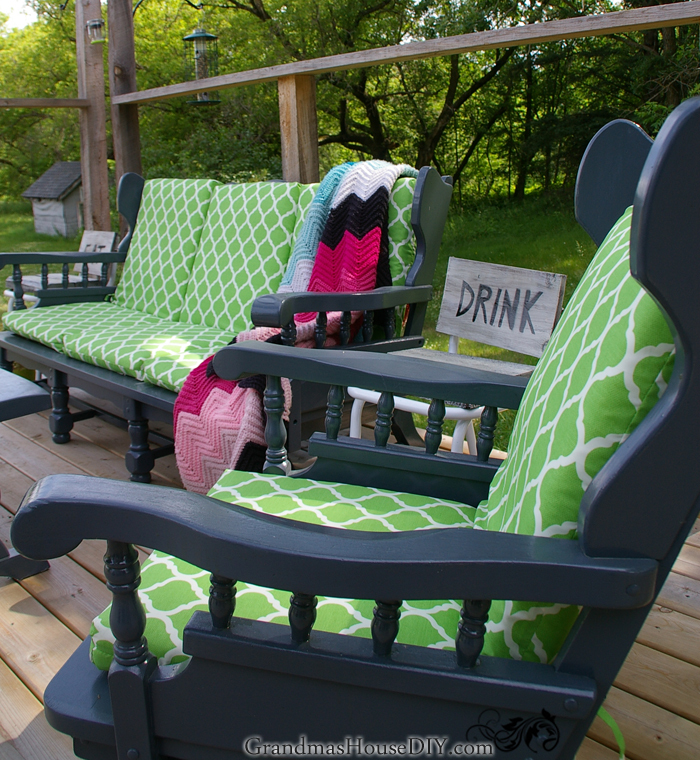 Tarah at Grandma's House DIY converted her old furniture into outdoor furniture. Hmmm. . . this has the wheels of my mind turning. 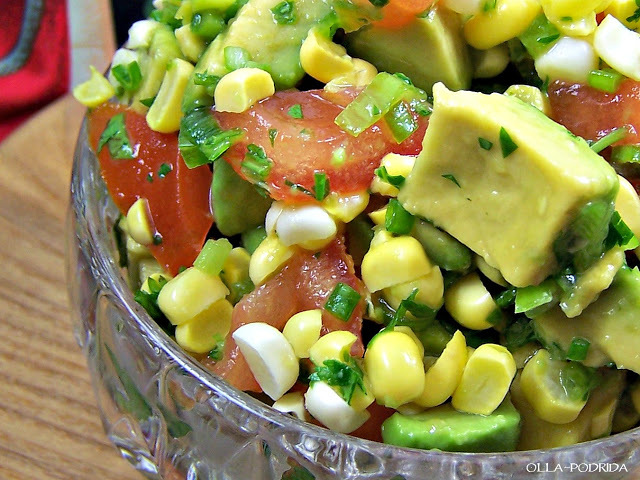 Pattie at Olla-Podrida shared a recipe for Avocado Corn Salsa that looks absolutely delicious. I want to try this! 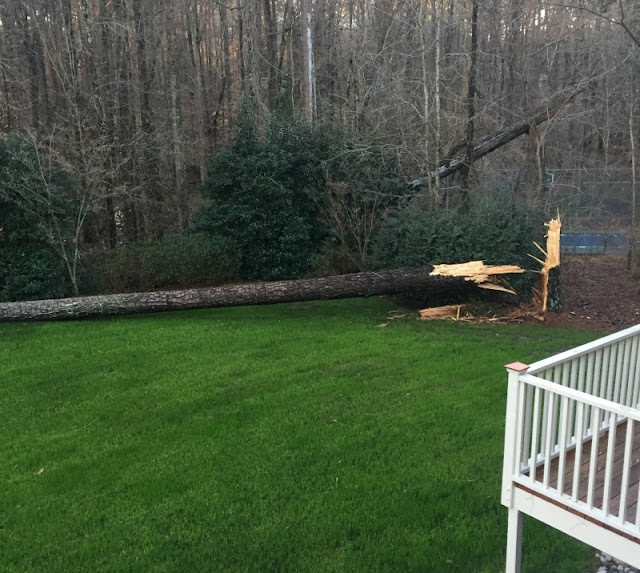 As for me, I reflected on the lesson I learned from the experience of dealing with falling trees in my yard. I'd love to know what you think! Last storm we had three pine trees down in our yard. Not fun. Luckily noting else was damaged. Thanks for hosting and have a blessed weekend ahead! Great features - have a beautiful day! 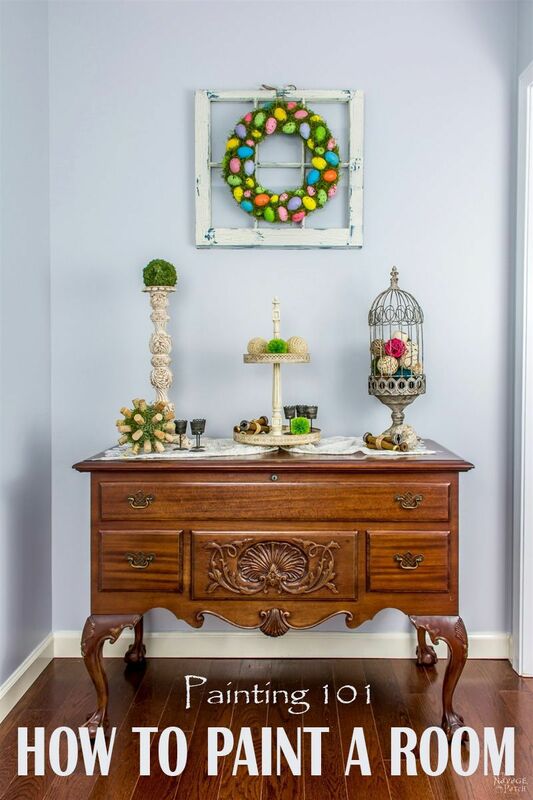 Thanks for the feature!I always find your party so inspiring. Here's hoping that this week I can inspire others as well.